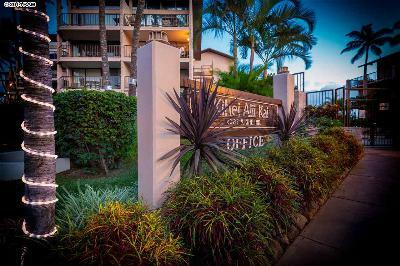 Kihei Alii Kai is a great condo complex in south Kihei, a short block from Kamaole II Beachpark, it is located near lots of great shops and restaurants. There are one, two and three bedroom units in Kihei Alii Kai ranging from 700-1,175 square feet and all have spacious lanais. Many of the units in Kihei Alii Kai have nice ocean views. This complex has a fabulous pool, hot tub, bbq area, tennis courts and is one of the few Kihei condos with a sauna. Parking is open and is at the front and the back of the complex. This south Maui condo allows short term rentals. 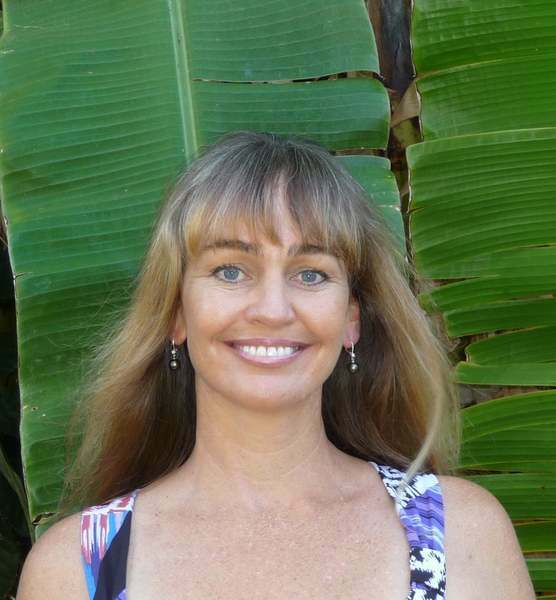 Kihei Alii Kai thoughtfully offers recycling service for all owners and guests. Property Address: 2387 S. Kihei Rd.